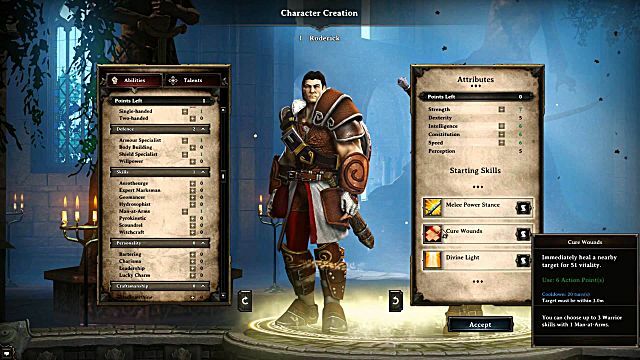 Larian Studios, the developer of the highly-successful Divinity series of RPG video games, is trying to make something unprecedented. 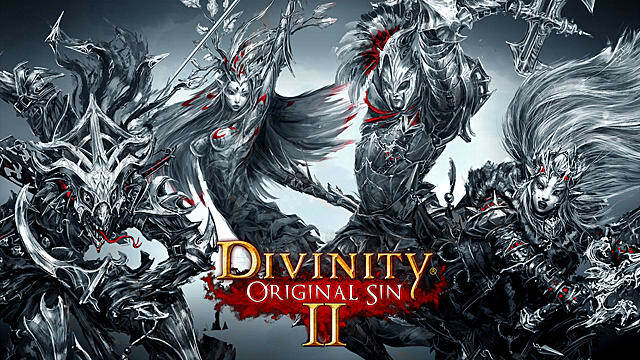 At the end of this year they will release the sequel to the first Divinity: Original Sin, which became one of the biggest titles of 2014. And, they promise to turn it into something that RPG community has never seen before. Some of the details about Original Sin 2 have already been revealed previously, but this year's game conferences allowed Larian to show their next game in the best light possible. We will look into all the new details about the game and discuss how this installment of Divinity will turn the world of RPG gaming upside down. The first Original Sin introduced a system of decisions that would define all of the following chain of events. This is, of course, nothing special, but what made it stand out from the rest of the games is the sandbox approach, where you had a number of tasks and rules, and the rest you had to figure out yourself. 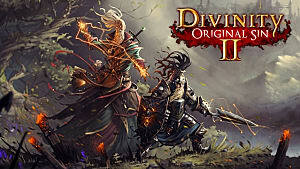 Such non-linear approach made Divinity: Original Sin truly exciting. The number of ways you could approach each quest was pretty huge, some of which were genuinely unexpected and surprisingly satisfying. You could do anything from blackmailing the NPCs to classical evidence research. So, no matter which way you chose, at the end you would always come to the same conclusion. If the goals of players do not coincide, they can separate and do their own thing. Now, in Original Sin 2 this idea grows even further. 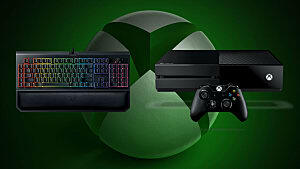 The sequel will have twice as many choices and twice as much freedom of action than the previous game. Just take a look at the very first mission in Original Sin 2 that shows the protagonist being imprisoned for using the Source magic – there are eleven possible ways of finding the way out of the jail with a lot of secrets to look for on your way. 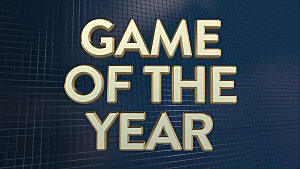 And remember, this is only the beginning of the game. The further you go, the wider your spectrum of choices becomes. Stealing will be much more complicated in Original Sin 2, supported by the entire system of suspicion degrees and investigations. You will be listed as a suspect and can be searched on the street by the guards. All this is quite amazing, taking into consideration a simple green/red indication system from the first game (green – good to steal; red – steal, but be ready to get punished). 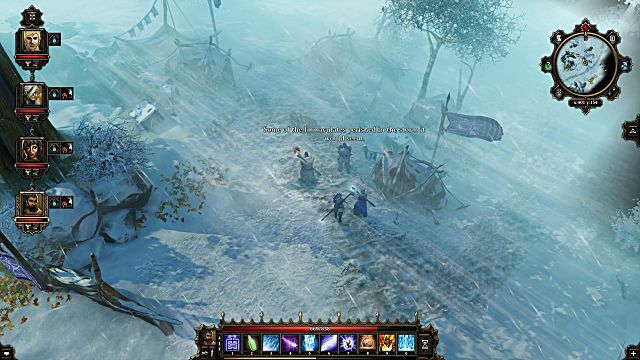 The world of Original Sin 2 is three-dimensional, which will allow the combat to take place on different planes, highs and lows. There are also more physical properties added, such as blessing or cursing the land in addition to the already established burning oil and flooding water effects. All this adds a whole another level of mechanics to this fantastic game. 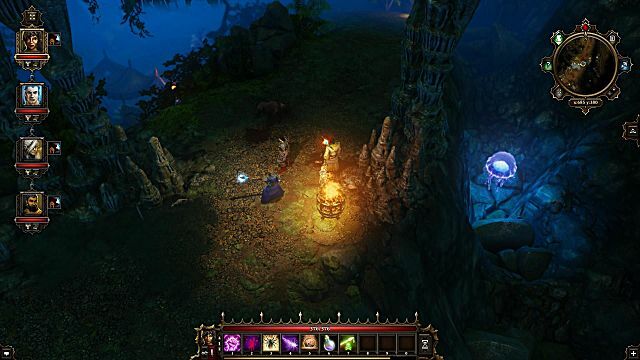 The idea of cooperative gameplay has been present in the first Original Sin, but it was limited to two players only. Now, in Original Sin 2 this number is increased by another two, so you can have four people playing together within the same campaign. More than that, if the goals of players do not have to coincide -- they can separate and do their own thing, even if their goals are in direct conflict with the rest of the party. This element of cooperative gameplay in Original Sin 2 is really something special and can add so much more tension to the entire experience. 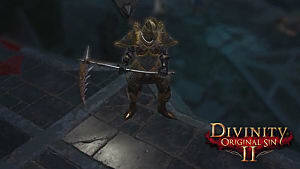 Recently Larian also introduced an Arena Mode to the game for cooperative PvP. This feature along with the first act of the main campaign will be available on September 15th at Steam Early Access. This feature has been added after fans bombarded the development team with the requests to create a PvP mode that wasn’t present in the first game. Larian heard the fans and decided to implement it as early as possible. The walkthrough of the first act will take about 18-20 hours, so fans need to have something to do before the rest of the content will arrive in December. And PvP is the best way to spend time with friends online and test the new engine of the game. The characters and story in the first game have been quite simple, but this time Larian hired an entire team of writers in order to expand the story and really make it work. The races have received a much deeper characterization, including various traits and skills that will increase the sense of each character’s individuality. All these elements will influence the dialogue choices and their outcomes. 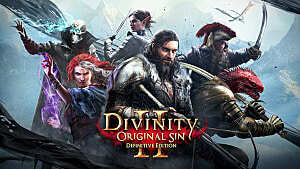 Every character in Original Sin 2 has its own storyline that intertwines with the fates of other characters and an entire main campaign. For example, a character named the Red Prince desires to return his position on a royal throne in the lizard kingdom. While an Elf lady named Sebille escapes her enslavement from the lizards… and then decides to kill them all. So, you can only imagine what kind of interactions these two will have in the game. Divinity: Original Sin 2 doesn’t follow a typical good vs. bad scenario. Elves have access to the lizards’ memories by touching their limbs, so they can learn the names and locations of important lizards that they need to assassinate. This objective stands against the goal of the Red Prince who needs those lizards alive to be able to return to his native kingdom. So, at this stage the conflict becomes really fascinating. This leads to a simple and sometimes sad conclusion that one of the characters may fail the campaign, if one doesn’t prevent these events from unfolding. It is possible that players will be able to agree and help each other, but what do you do if your party is separated, and everybody’s doing their own thing? If you play in single mode, then the rest of the characters are controlled by AI, which is not as fun, but at least you still get to play the main campaign. The Source, a powerful magic, is the central part of the game – everything revolves around it. Each character in the game has one point of mana for using the Source, which may not even be enough to cast some bigger spells. This will prompt characters to combine their mana through a magic connection and cast the spell together, which is a really neat idea. You can use Source in different ways for both good and bad deeds. This will strongly influence your reputation and will bring certain results. For example, if you’ve become a powerful dark Sourcerer, expect evil demons visiting you (and bugging you) on a regular basis throughout your campaign. This means that Divinity: Original Sin 2 doesn’t follow a typical good vs. bad scenario, but opens up opportunities for every kind of in-game activity -- perhaps even a true return to the nine alignments set forth by games like DnD. 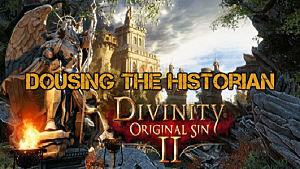 This is not surprising, since the writers of the Original Sin 2 confessed that they had been inspired greatly by the works of Terry Pratchett. They wanted to make the world of Rivellon just as absurd as the Discworld in the Pratchett’s novels. It would be hard to believe that all these features are available in the game only if they haven’t been already shown them off during multiple presentations this summer. 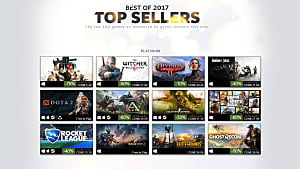 So, it does look like Divinity: Original Sin 2 will actually deserve this year’s title of the best RPG game. It is still unknown how many hours the full walkthrough will take, but if the first one had over a 100 hours in it, then the second one should be twice as long, which is incredible. It is possible that things may change before the actual release this December, but the framework is set and there should be no delays whatsoever. The last thing that should be mentioned to intrigue you even more is that one of the writers on the project is Chris Avellone - the founder of Obsidian Enetrtainment – a team that developed last year’s Pillars of Eternity. So, do you still have any doubts about how big and strong Divinity: Original Sin 2 will be? Express your thoughts in the comments section.